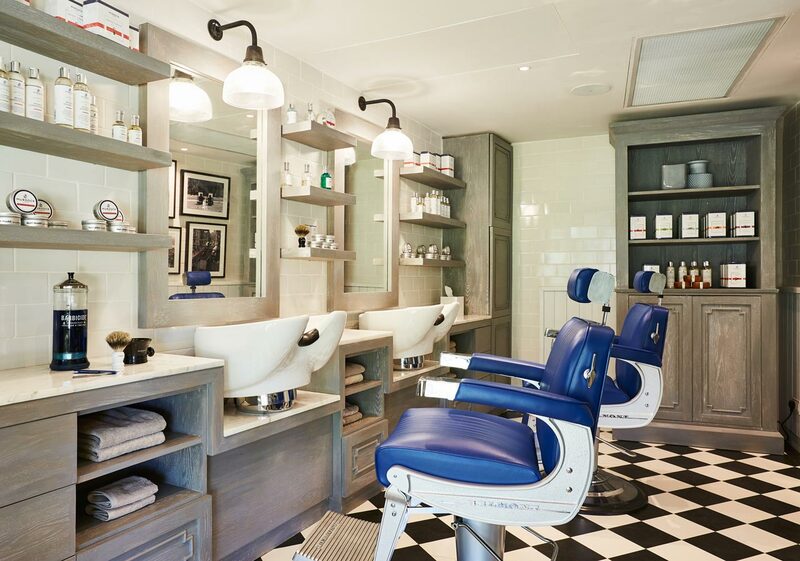 Direct from London, The Murdock Barber Shop reimagines the masculine luxury of the capital’s Victorian male grooming establishments with highly skilled stylists providing the finest haircuts and signature shaves. With their new home at LUX* Grand Gaube, gents can relax, grab a beer or whiskey and get to know the team before their grooming guru’s work their wonders. This one-stop shop offers everything our male guests will need to look their very best, whether it’s for your beach wedding, anniversary or birthday celebrations, or just for the pampering pleasure of time out in a welcoming haven for the modern man.